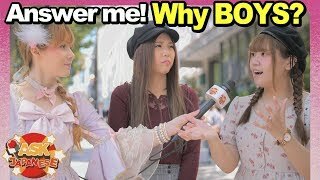 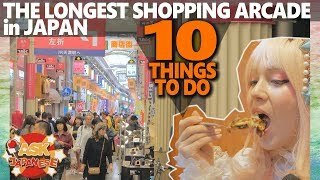 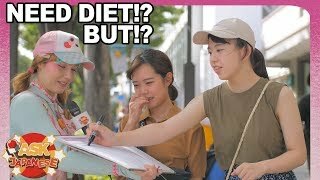 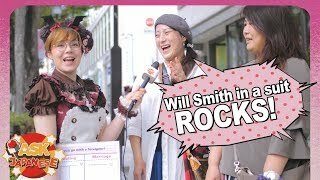 Girls in Japan give chocolates to boys... or do they? 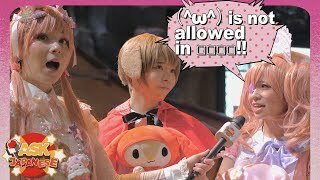 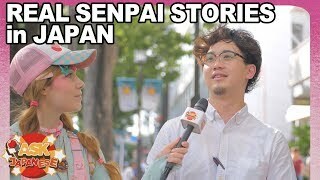 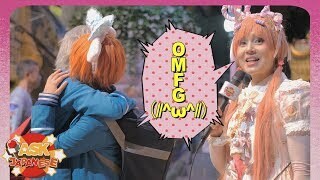 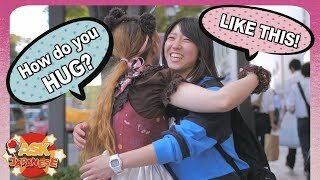 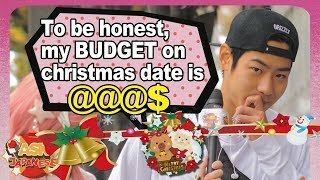 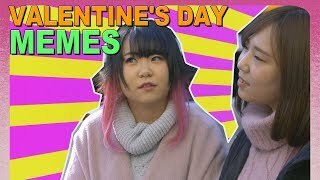 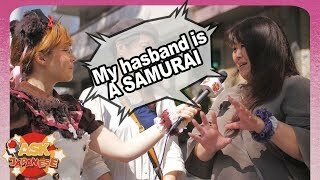 Japanese girls and boys tell us how Valentines day in Japan has changed over the last years. 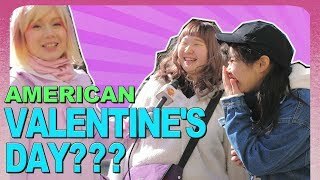 Japanese girls make chocolates for the boys they like... not anymore. 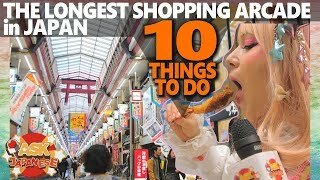 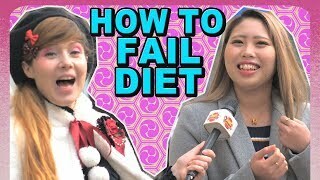 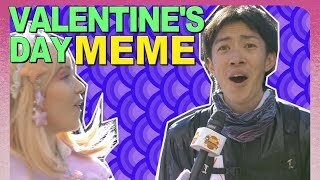 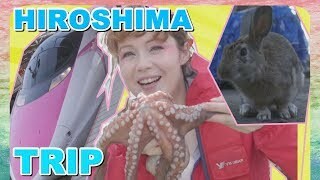 Let's find out what nowadays Valentines day in Japan entails.